WE BELIEVE THE BEST USE OF TECHNOLOGY IS TO ENRICH HUMAN RELATIONSHIPS AND POWER COLLABORATION. We’ve set out to simplify media and increase the value of advertising for marketers. Adslot is a publicly listed company on the Australian Stock Exchange (ASX:ADJ). 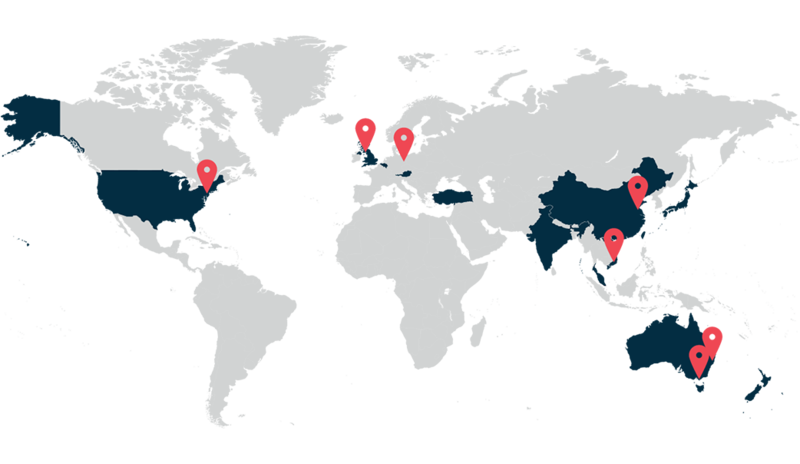 With offices in New York, London, Shanghai, Munich, Sydney and Melbourne, we service market-leading Brands, Agencies, and Publishers all over the world. Adslot Media is the only tool in the market that scales publisher-direct buying and empowers collaboration between buyers and premium publishers. Symphony is the world’s leading buying and planning workflow platform for media agencies. Employed by the largest holding companies on the planet, Symphony manages every step of the media buying life cycle. Together, Adslot and Symphony provide end to end media planning, buying, and selling management for the advertising industry. 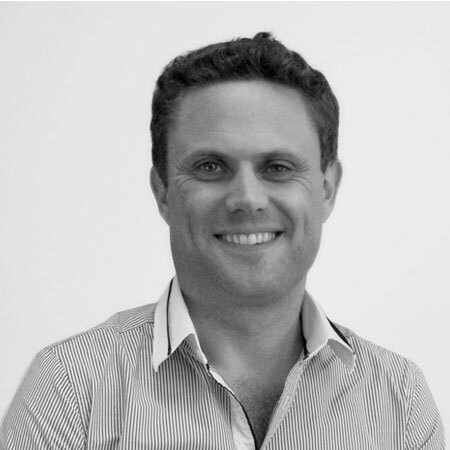 Mr Ben Dixon joined Adslot in December 2013 as an Executive Director on the implementation of the merger between Adslot and Facilitate Digital Holdings Limited. Ben’s career in the advertising industry goes back over 19 years and includes roles at several large multinational agency groups including DDB and Mojo. 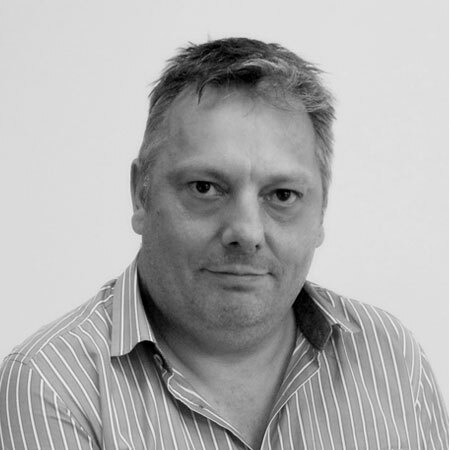 He has wide experience across both the media buying and account management fields and in particular he conceptualised and then co-founded Facilitate Digital Holdings Ltd.
Cary joined Adslot in the spring of 2017. He has been in the tech sector for nearly 20 years – the last 10 devoted to ad tech, data, and analytics solutions. As General Manager, he is responsible for developing and driving Adslot’s business strategy across the North American market. Before joining Adslot he was the VP of Sales for North America with Lotame Solutions. Prior to Lotame, Dunst thrived in four long-term successful sales roles, most recently at Marin Software and Hitwise. 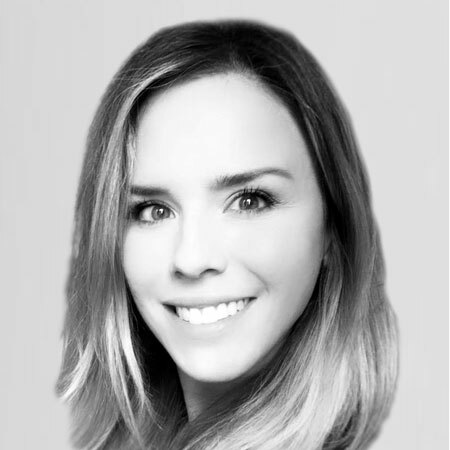 Charmagne Jacobs currently serves as the Head of Global Marketing and North America Partnerships for Adslot. A seasoned advertising veteran, Charmagne has held leadership roles across Entertainment, MarTech, and AdTech. Prior to joining Adslot, Charmagne led brand marketing for Experian Marketing Services focusing on Content, Lead-Gen, Communications, and Social Strategy. 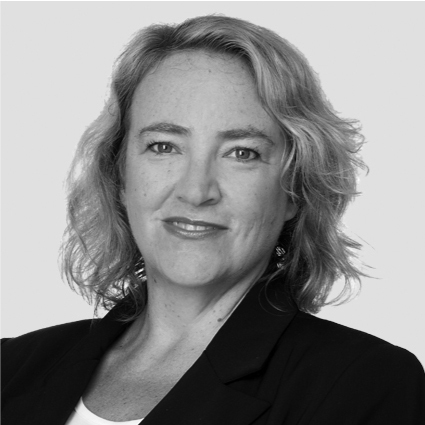 Felicity Conlan joined Adslot in August 2017 and has over 20 years management, finance and accounting experience within the media industry, working for a number of private and listed public companies in Australia and the United Kingdom. Ms Conlan’s previous experience includes Network Ten Limited, M&C Saatchi and Beattie McGuinness Bungay Limited (UK), where Ms Conlan was involved in streamlining business operations, M&A and capital raisings. Ms Conlan is a Certified Practicing Accountant and a member of the Australian Institute of Company Directors. Ms Conlan has an MBA from the Australian Graduate School of Management. James heads up the product and technology teams, who together are creating the future of media trading. 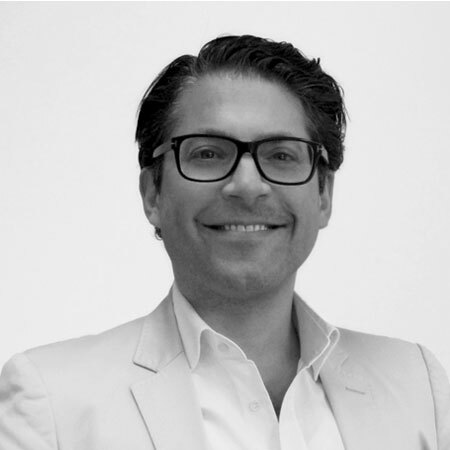 He joined Adslot in 2010 when Adimise, the publisher monetisation company he co-founded, was acquired by Webfirm. Prior to Adimise, James co-founded a web development firm based out of Sydney with a focus on developing commercial web applications. Robyn is responsible for technology service delivery for all applications both built and used by Adslot. With over 20 years in the IT sector, Robyn has accumulated a broad range of technical experience in both online and offline environments. Prior to Adslot, Robyn held the role of Chief Information Officer at Facilitate Digital. He has also held the positions of CTO for Traffion Technologies and Director of Operations for RedSheriff. Tom is a highly experienced media industry executive with over 20 years experience across a variety of international sales, product, and strategic roles. As Chief Commercial Officer, Tom is responsible for Sales, Client Services, and Operations for both the APAC, and EMEA regions. 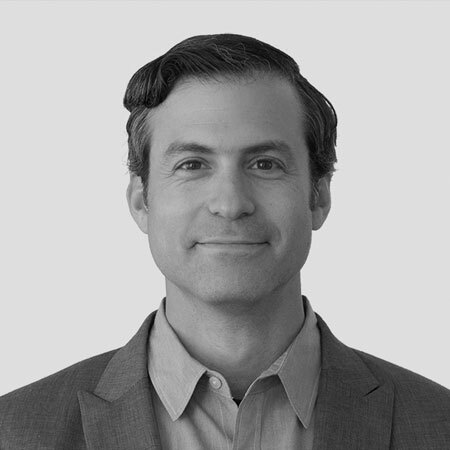 Tom joined Adslot when Facilitate Digital was acquired by Adslot in 2013, having originally joined FD as Chief Product Officer in 2006 before becoming Chief Operating Officer in 2008. 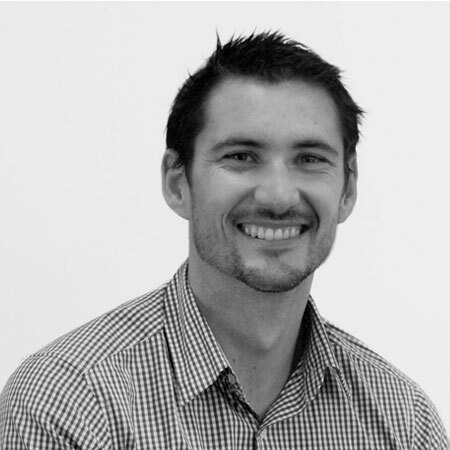 Prior to moving to Australia in 2005, Tom worked in his native UK where he started his career in media strategy before moving into digital in 2000 with Outrider (now MEC Interaction), one of the world’s leading digital marketing agencies, where he was appointed to develop a consistent brand proposition across all markets within Western Europe. He later became Managing Director for their UK business. As General Manager for the UK, Ryan is responsible for buy side and sell side relationships. 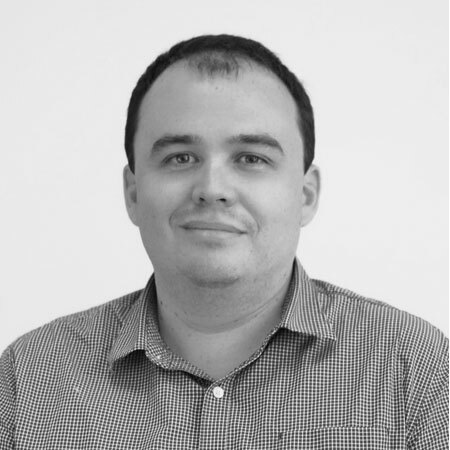 Ryan has experience is sales, sales management and strategy as well as extensive knowledge of publisher ad-servers and DMP’s across all buying disciplines. 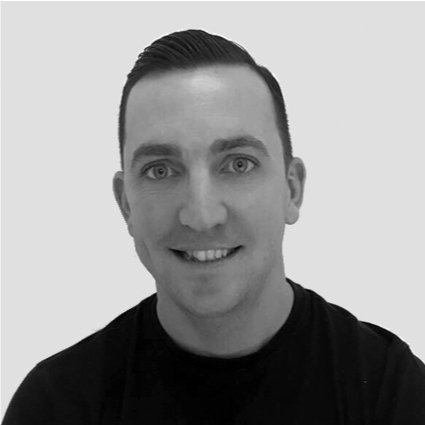 Ryan has been with the business since 2015, his previous role was Head of National Digital at a UK publisher and has built up 14 year career in Media, collaborating with advertisers and agencies. Daniel is responsible for the relationship management of all major media agency and publisher networks in this region. Before holding roles at Adslot and Facilitate Digital, Daniel was the Director of International Cooperation and Innovation at e-professional, a performance marketing agency part of the affiliate network Zanox and the Axel Springer Group, Europe’s largest publishing house.